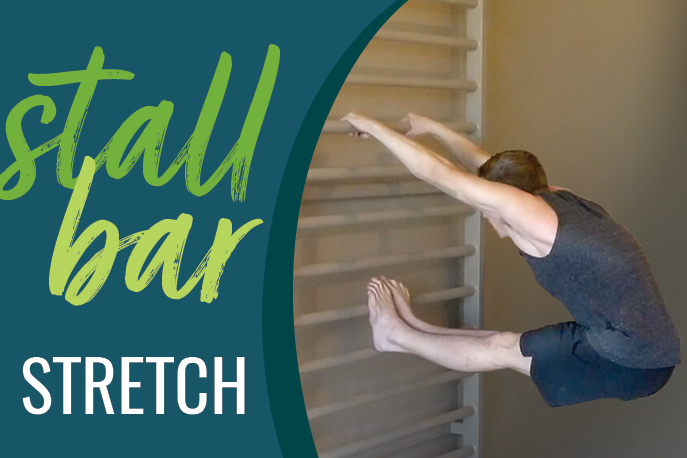 Use stall bars to find relief through deep stretches in your upper and lower body. You’ll weight your straddle and pike stretches by hanging on the stall bars. 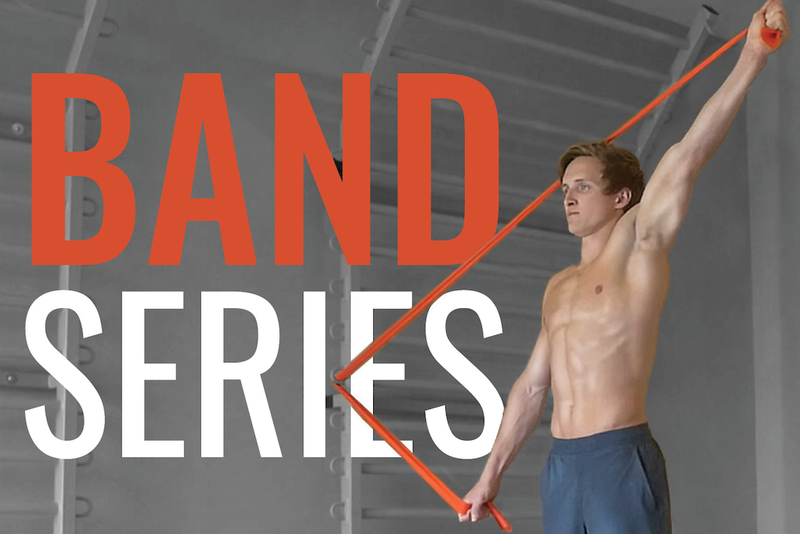 You’ll also stretch your shoulders using the stall bars to go deeper. 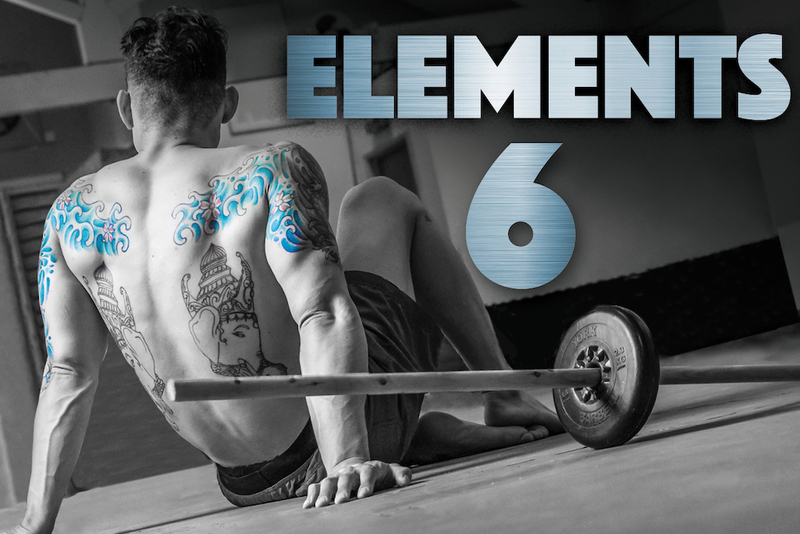 This 6-minute class is perfect for those days when you’re feeling frozen and locked up. Use it to loosen up before your workout or to shake out tension after!